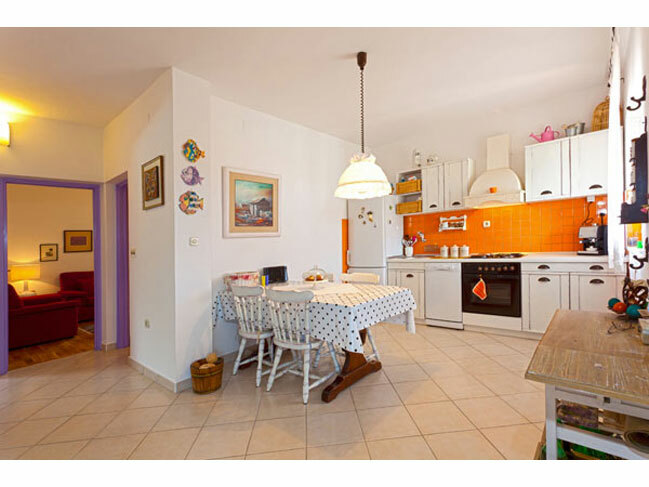 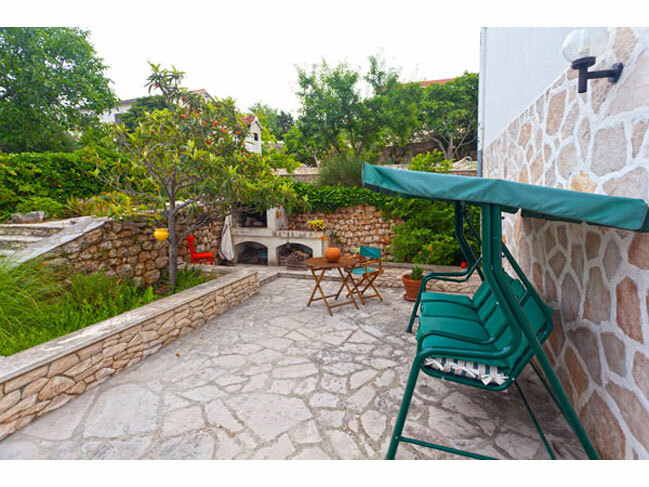 Holiday villa with pool for rent in Sutivan village on Brač Island in Dalmatia in Croatia This charming colorful Brač villa with swimming pool and big terrace with BBQ can accommodate up to 8 persons while offering comfort throughout the property. 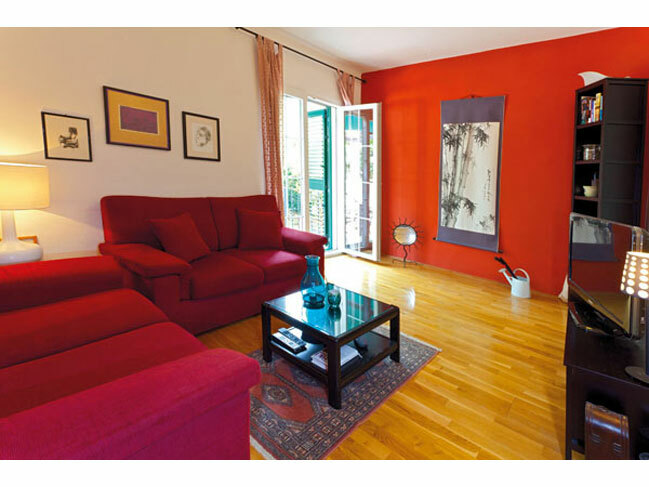 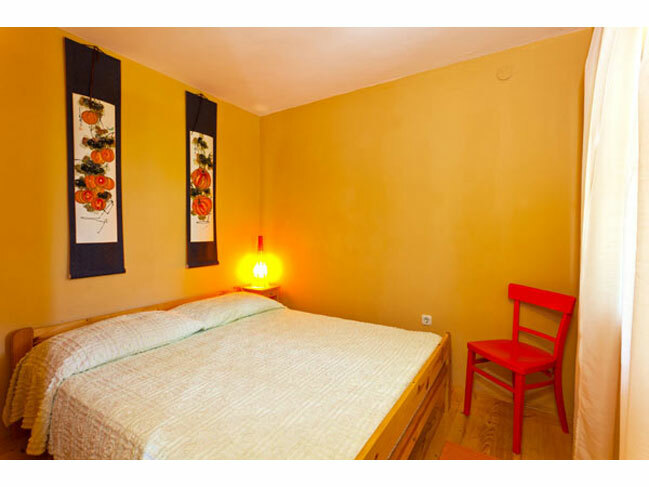 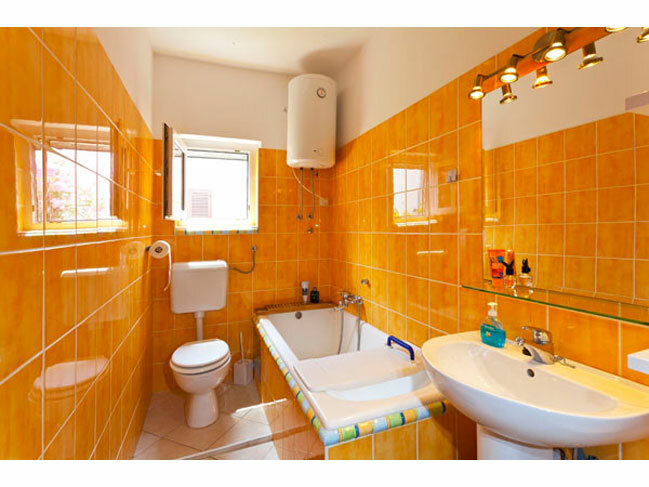 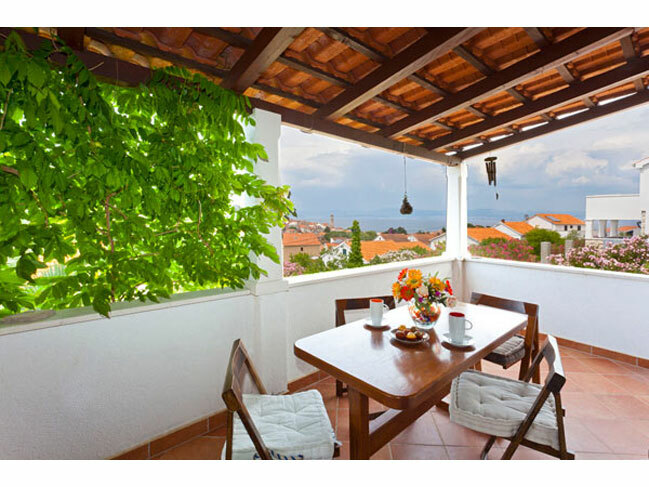 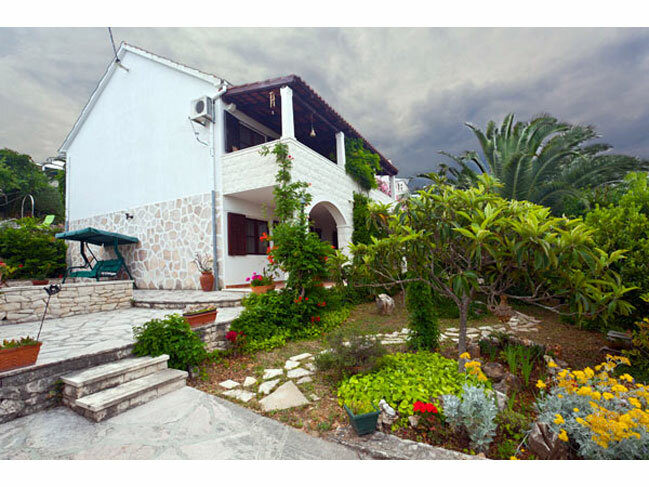 The charming colorful villa with swimming pool (20 m2) is located in Sutivan on the Brač Island. 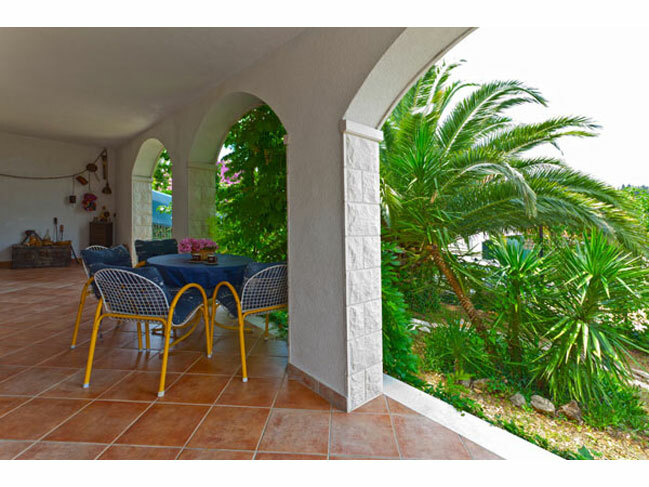 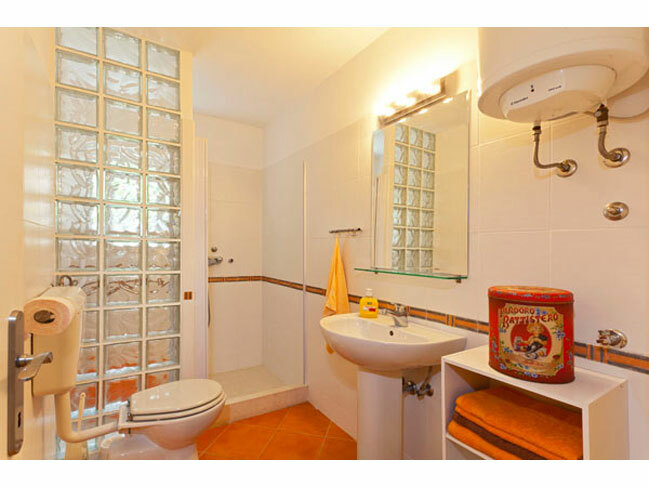 It is distanced 300 m from the town center and 500 m from the beach. 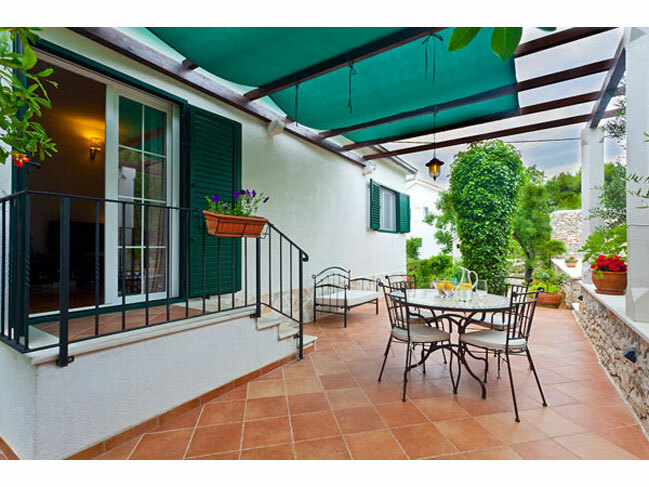 It has a lovely garden with 2 large garden terraces. 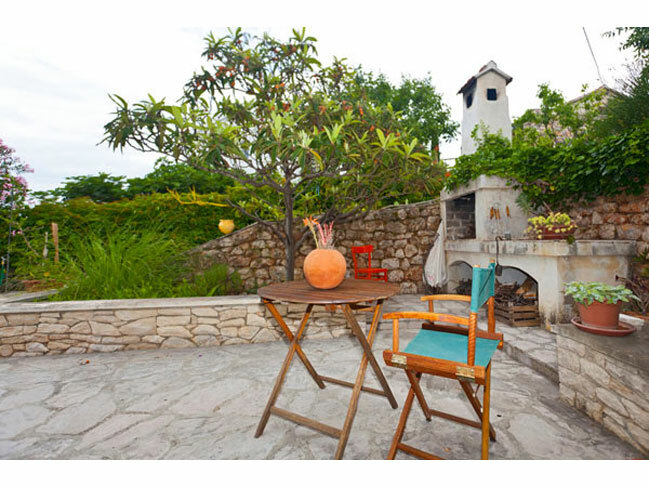 The colorful villa can accommodate up to 8 persons. 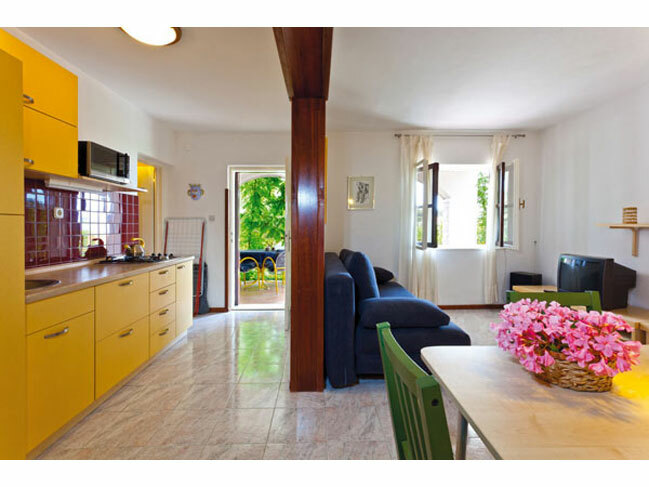 The ground floor (40 m2) features; a kitchen, dining room, living room, bedroom with double bed and bathroom. 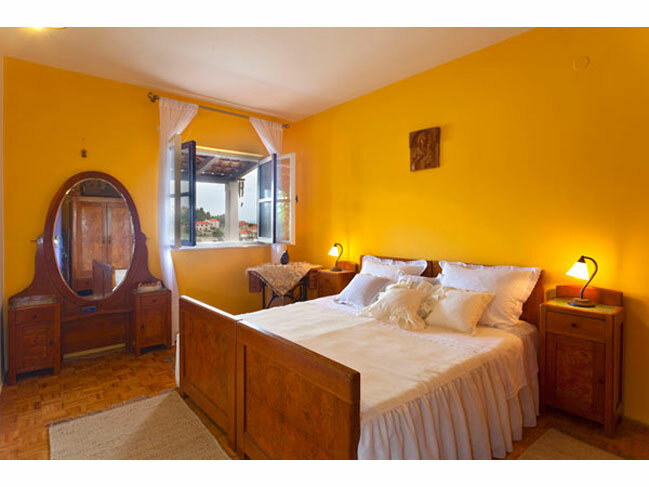 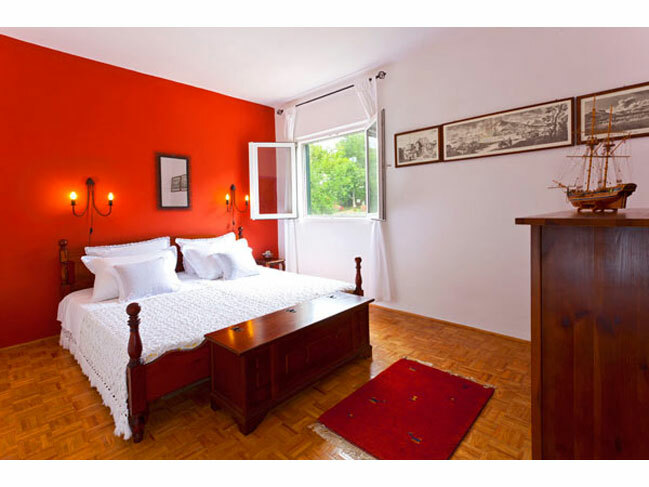 The first floor (65 m2) features; a kitchen with dining room, a living room, 2 bedrooms (double beds) and a bathroom. 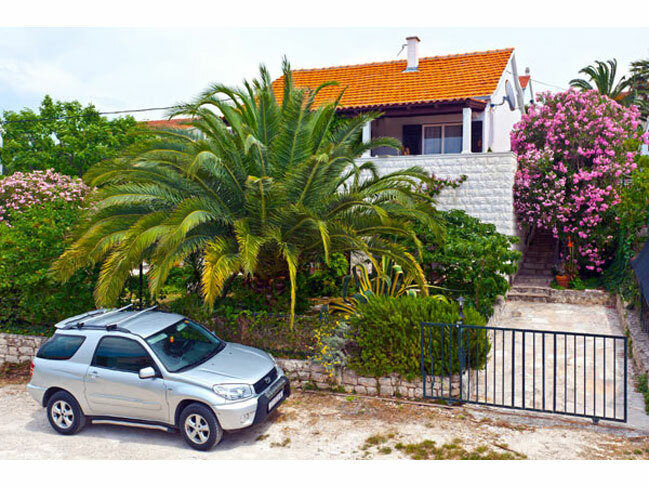 House equipment: washing machine, air conditioning, satellite TV, hair drier, iron, ironing board, DVD player, Hi-fi, barbecue, garden furniture.